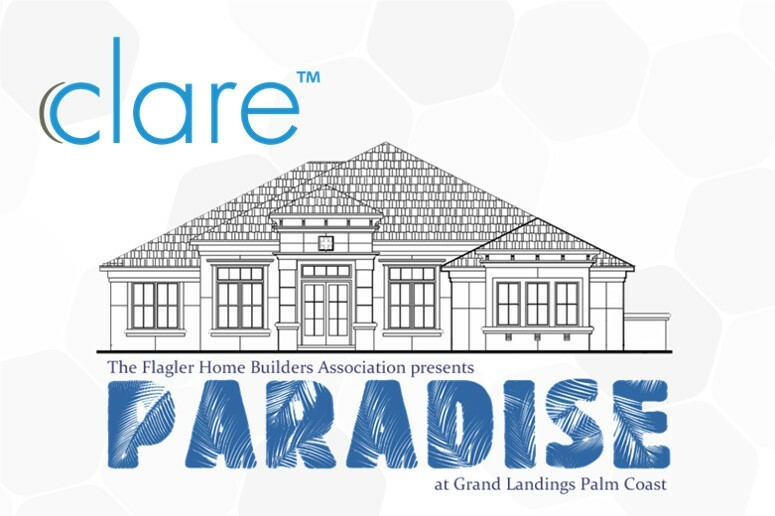 Come See Us At The NAHB International Builder Show! 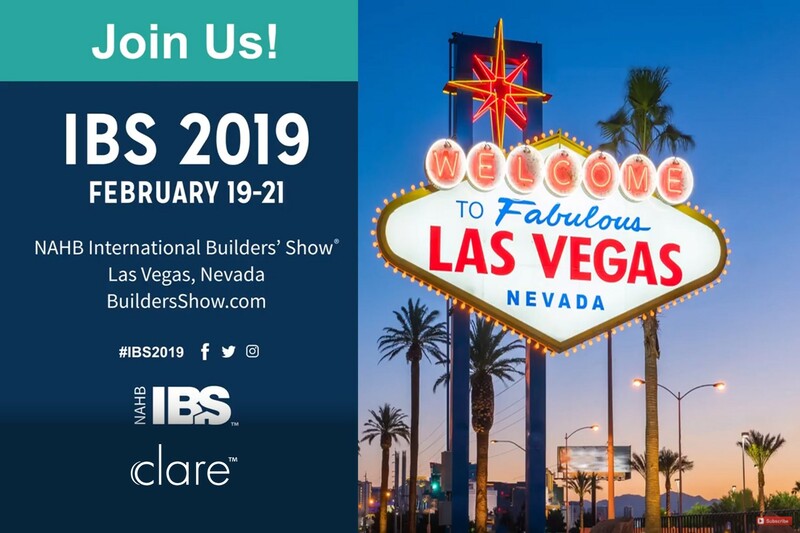 We'll be at the NAHB International Builders Show on February 19-21! 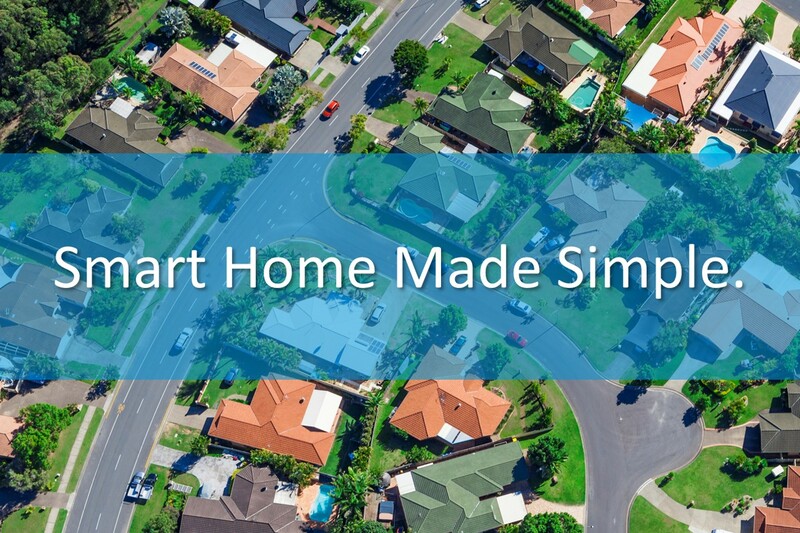 Come see us in booth SU245 to learn how we’ve been helping builders around the country add a complete smart home business solution to their line of homes. 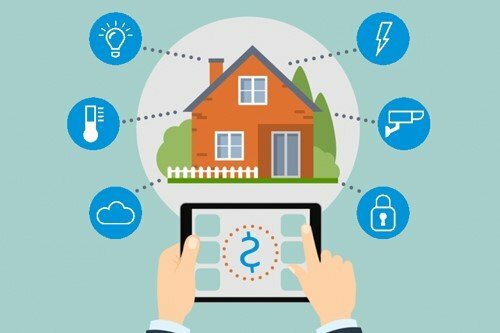 There are some exciting things happening in the home of the future. 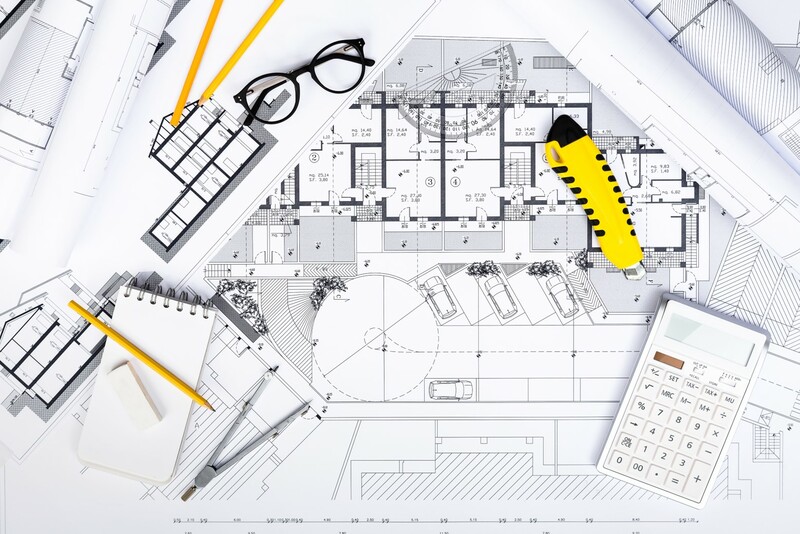 As demand for smart home continues to grow, so does the number of builders turning to smart home technology as a means to differentiate their homes. 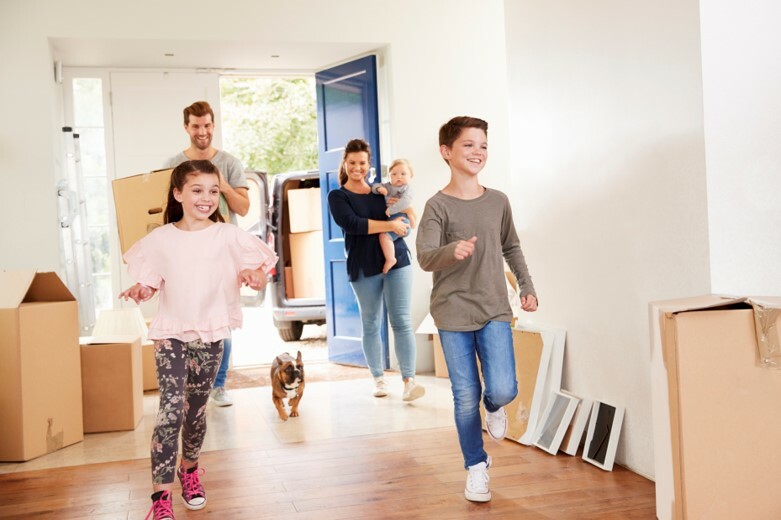 Today, we're looking at the top 5 reasons why home builders are looking at smart home as the next big thing. 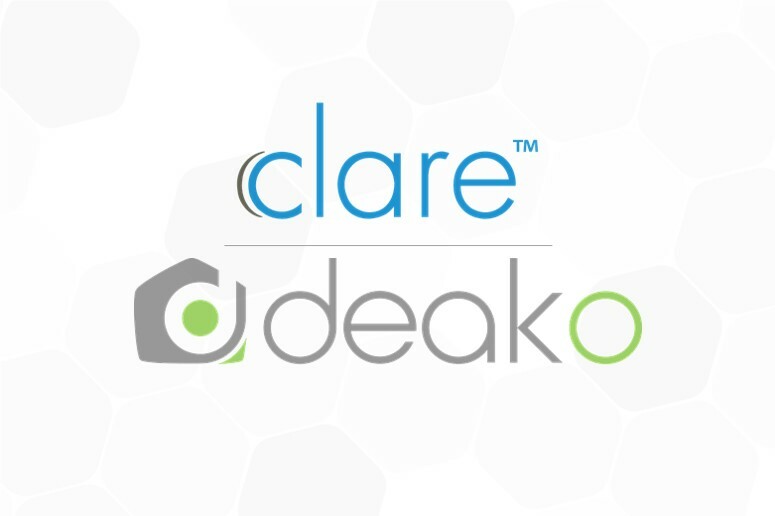 Deako Announces Partnership with Clare Controls for expanded smart lighting integration. 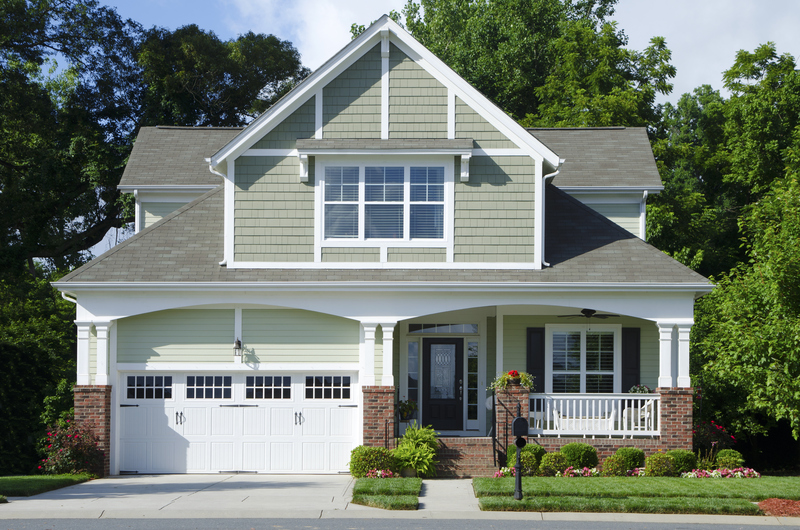 Two new home developments in Texas and Florida launching with Deako and Clare installed. 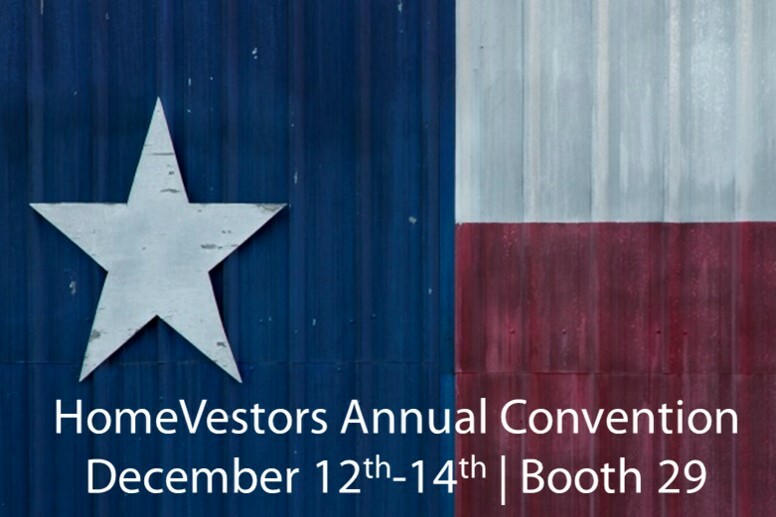 Our team will be at the HomeVestors Annual Convention next week! 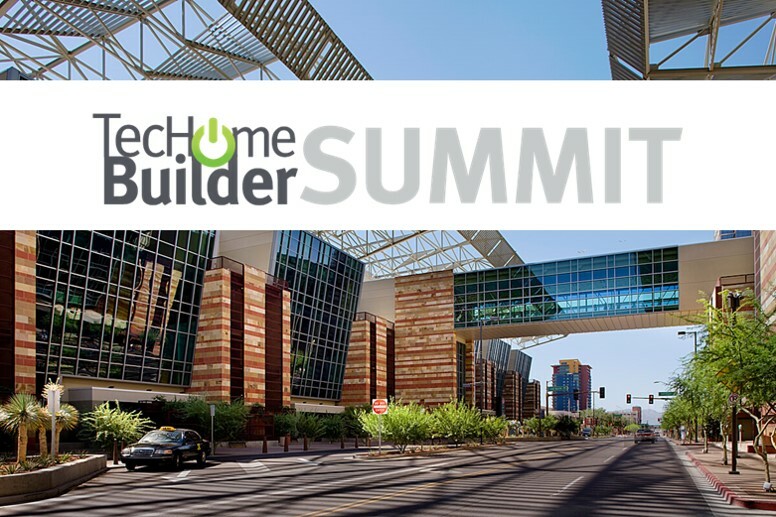 Come learn how we’ve been helping builders around the country add a complete smart home business solution to their line of homes.